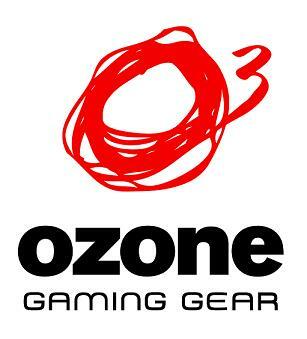 On the heels of our recent Computex visit in Taipei, we have some new products to review, one of which is a brand called Ozone Gaming Gear. Taking a peek at their website, they sell many gaming peripherals such as mice, keyboards and headsets. 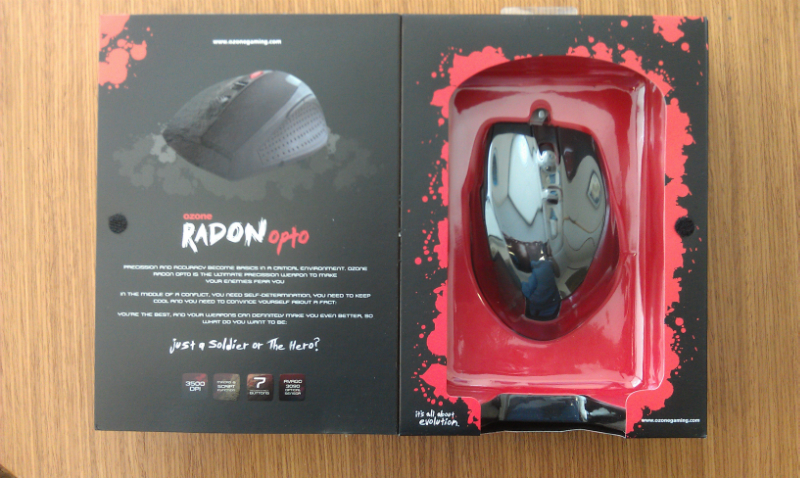 In this particular article, we will be reviewing their Radon Opto wired USB gaming mouse. Now I have to be honest, brand wise, this was a new one on me. Doing some research online, it appears this is a popular brand over in Europe, but their products are available for sale here in the states. 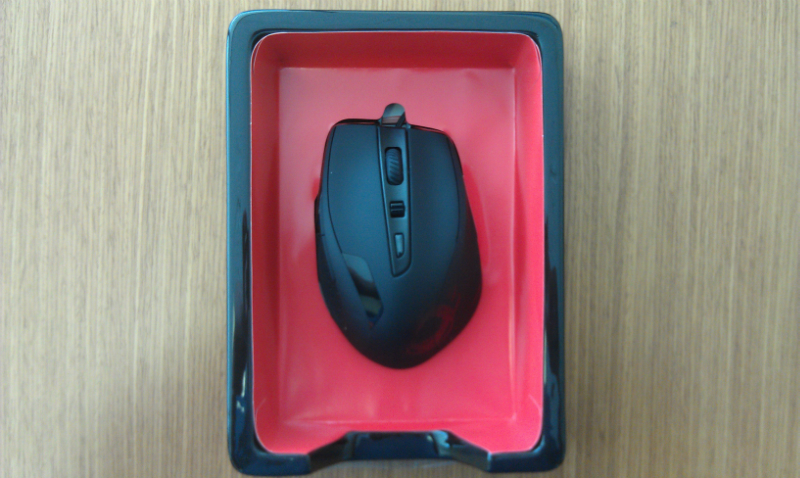 Before we get down to business with this mouse, let’s take a peek at the manufacturer specs. Immediately out of the box I have mixed feelings. The mouse is almost “too” light, and there were intangible characteristics that made the mouse feel cheaply made…but I resisted the urge to jump to any conclusions before spending some time with this mouse. Unfortunately, pricing here in the states seemed to be all over the place, so it’s difficult to add pricing to the “quality” equation. With prices anywhere from $35 to $57 online, I will use an average cost of $45. 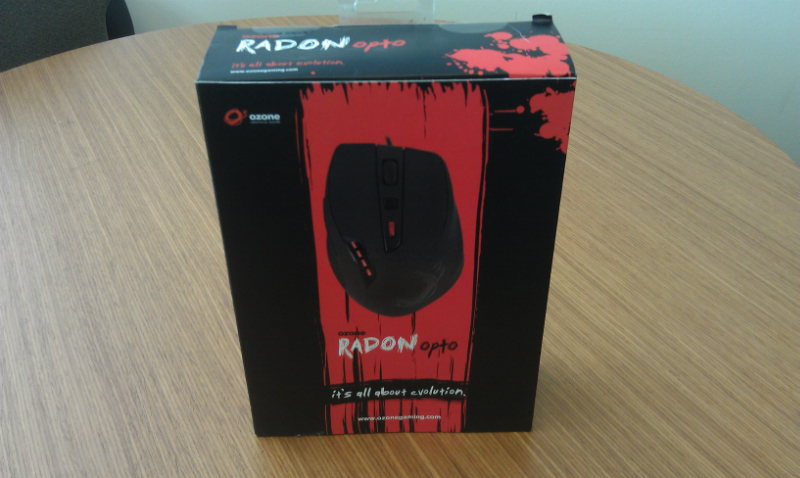 With this cost in mind, my initial impressions are more “inline” with what someone would expect given this price point.